One of the best ways to increase your level of safety within the home is by moving downstairs. Maintaining a bedroom upstairs is a recipe for disaster. This is the case because living upstairs will require that you travel up and down the stairs throughout the day. Doing so will increase the likelihood of unwanted trips and falls. Another issue with living upstairs is that doing so can make it more difficult for you to leave the home in the event of an emergency. An alternative to moving downstairs is relocating to a single level home. If you’re considering this option, note that you can purchase Camel homes for sale that conform to your requirements for safe, secure living. In addition to moving downstairs, make sure that you use proper lighting. Poorly lit regions of the home will make it difficult for you to move freely. Also note that without proper lighting, you’re more susceptible to trips and falls that result from not seeing objects that may be in your path as you walk from one room to another. As you optimize the lighting in your home, make sure that you pay special attention to keeping your stairs and halls well lit. A leading issue in falls amongst seniors is loss of footing or tripping due to carpet. Within the geriatric care setting, managers carefully examine floor coverings when they complete fall hazard assessments to decrease the senior’s susceptibility to stumbling, slipping, or tripping. These assessments need to be completed within your home as well. Specifically, the carpet should be examined to determine whether it is worn or torn. Also consider whether the carpet and other floor coverings bunch up or slide when you walk on them. You may want to have a professional come into the home to complete this assessment. People who purchase Camel homes for sale should note that they can easily update the carpet of their property to optimize safety. As you begin making updates, remember to only purchase carpets, mats, and rugs that feature slip-resistant padding. Seniors with balance dysfunctions may find themselves relying on a towel bar or wall surface for support while in the bathroom. Yet if your hand slips, this habit could result in a fall. 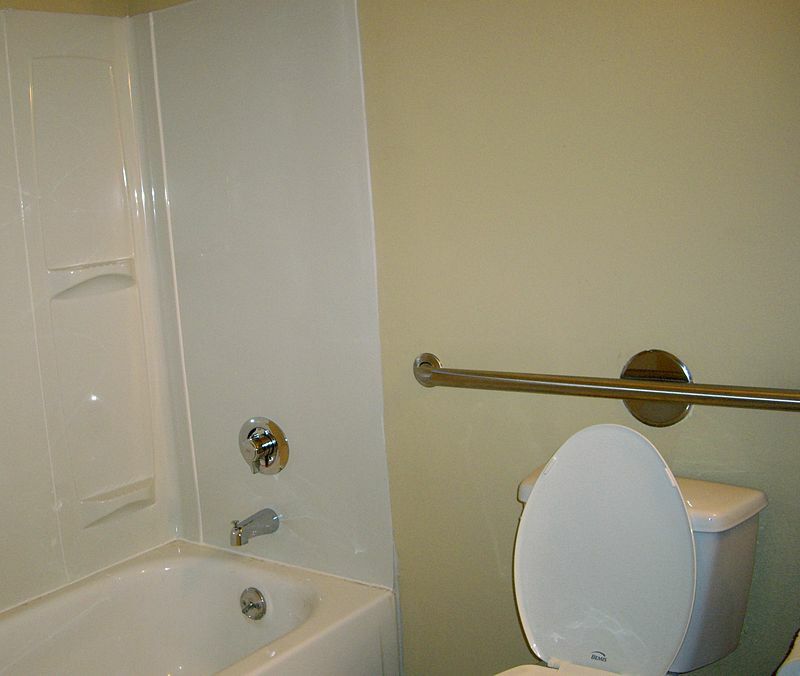 To prevent this from happening, install a grab rail that goes around the perimeter of your bathroom wall. Another safety measure you can implement is replacing your tub. These tubs can be dangerous given that you have to step over the edge to get inside. Rather than using the traditional tub, consider the value of replacing the structure with a walk-in shower. Don’t Delay: Start Preparing Your Home Today! Your senior years should be a time in which you enjoy life to the fullest. To ensure that you can, it’s important to make your home as safe as possible. Utilize some or all of the simple strategies outlined above to begin the home optimization process right now. 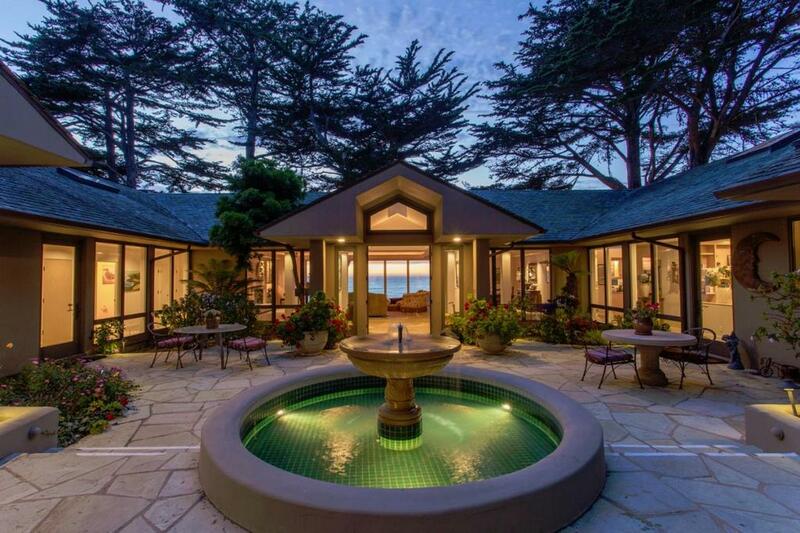 If you want to look at Carmel homes for sale, contact us.